If you live in Missoula County call Terry Wolfe, Attorney at Law, to assist you with your family legal issues. 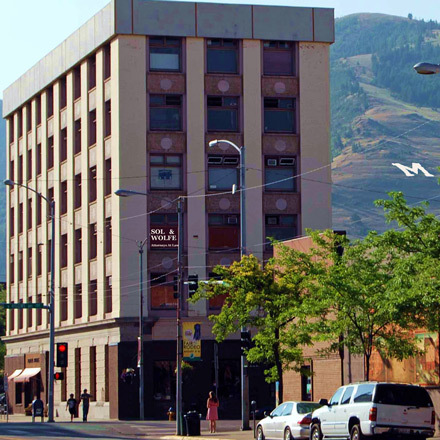 He is one of Missoula's best Family Law attorneys and he has over 30 years legal experience helping Missoulan's protect their families and their best interests. If you are seeking a divorce or have any other family law issue, schedule an appointment for a free initial consultation with me, Terry L Wolfe, a top family law attorney with Sol & Wolfe Law Firm, PLLP. I will help you get your life back to normal efficiently and cost-effectively. Call 406-542-2520 or send an email using our online form.